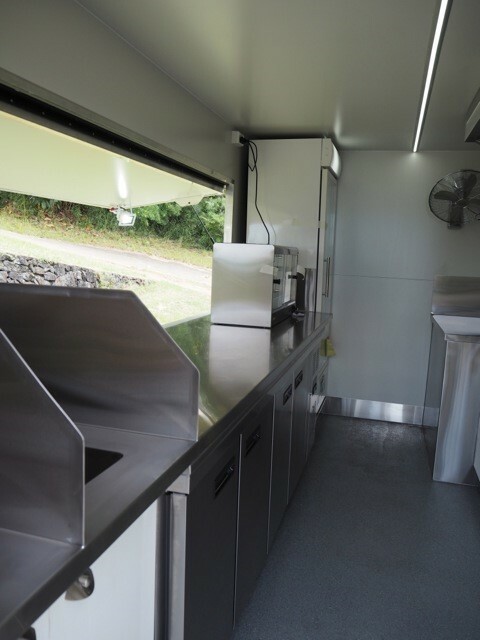 A healthy food truck? Now that’s refreshing. 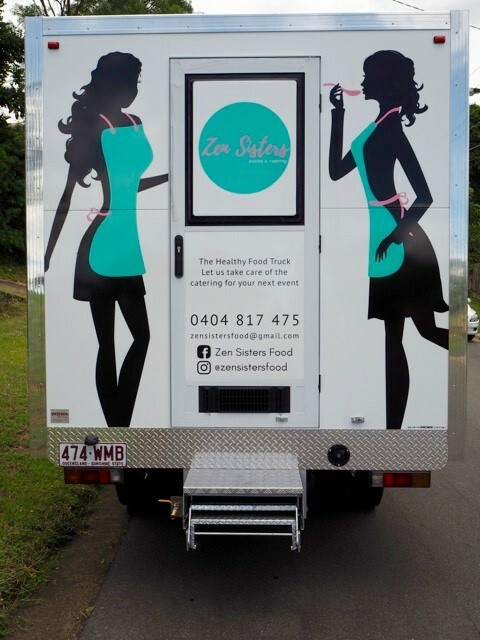 Many might think the gorgeous Leonie and her equally as gorgeous chef sister Sylvia have gone trucking mad… but wait till you take a look at their Instagram pics. Who would have thought healthy food could look so darned delicious? 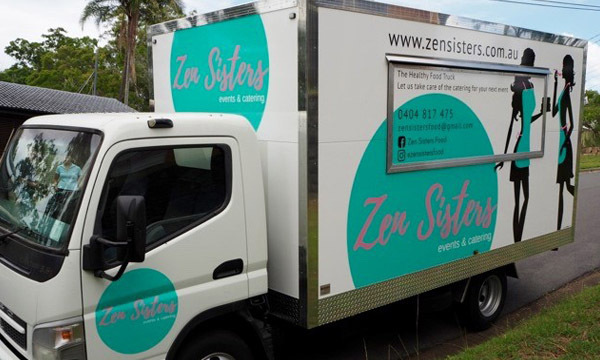 These girls are transforming the food truck scene one acai bowl at a time out of their new food truck, Zen Sisters. 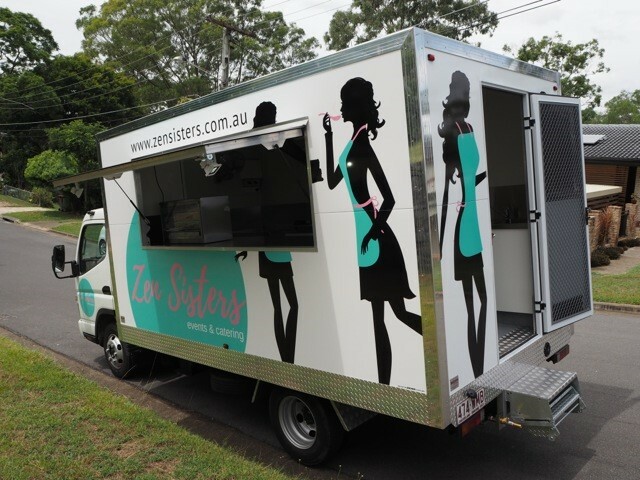 Two classy looking ladies and one classy looking food truck serving up classy looking fresh, healthy and tasty cuisine. Bring it on ladies! 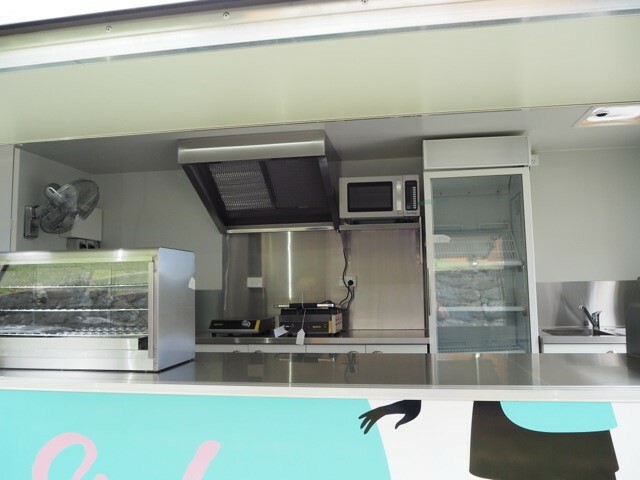 Can’t wait to sample your wares. 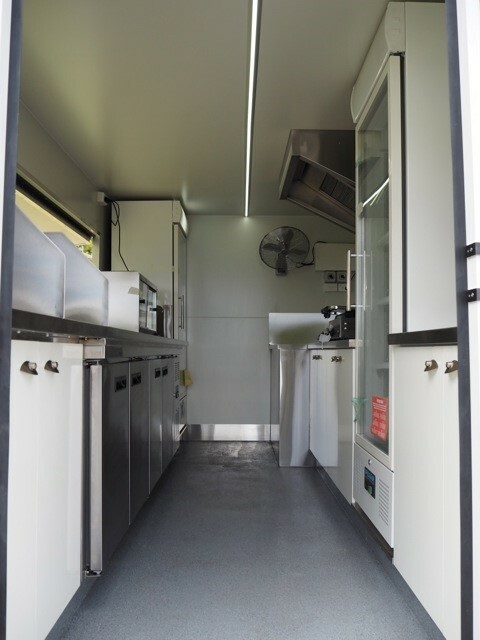 Leonie and Sylvia brought to us a Mitsubishi Fuso light truck for us to convert into their new food truck. 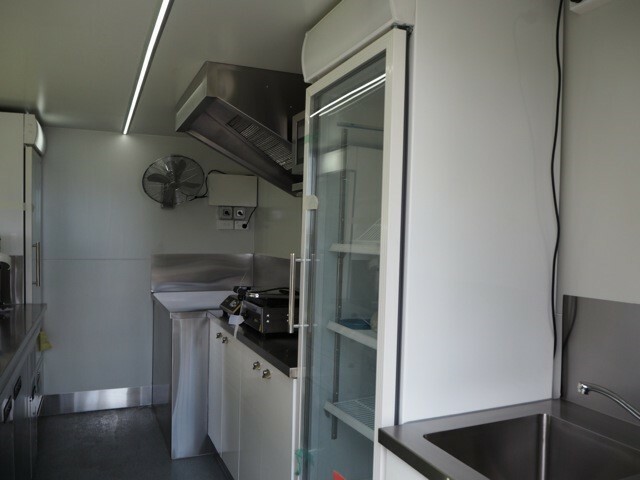 We removed the existing truck body and built a new food truck body encasing a full commercial kitchen. 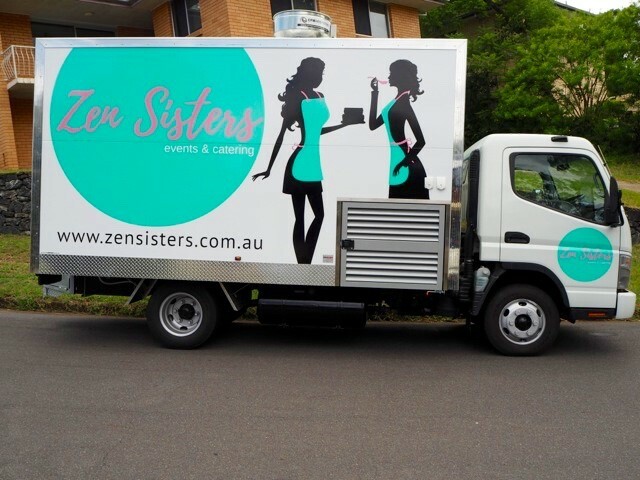 The Zen Sisters will be catering to functions and events throughout Brisbane and South East Qld. 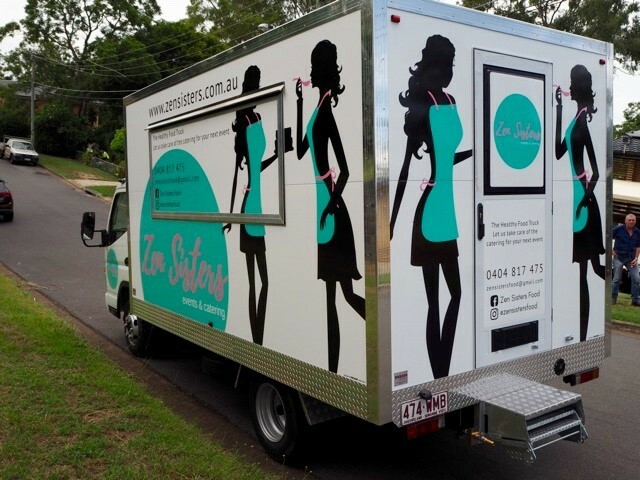 You can follow them here.